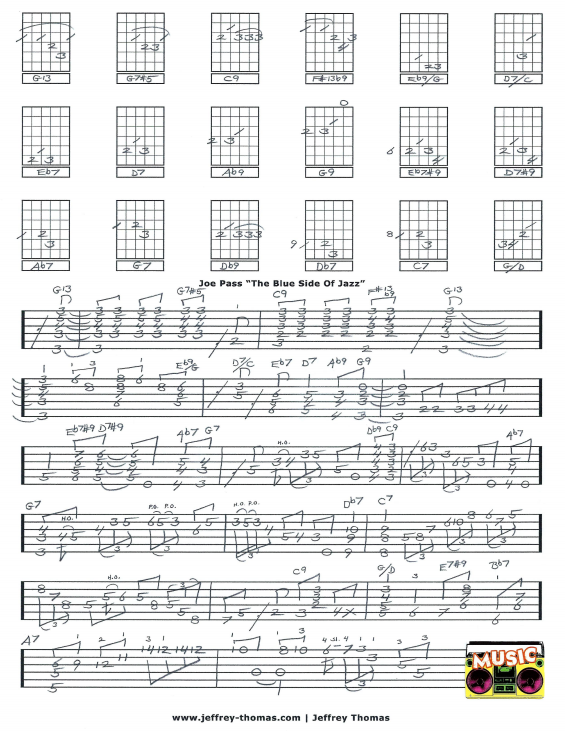 Joe Pass The Blue Side Of Jazz Free Guitar Tab by Jeffrey Thomas. Here is the classic demo Joe played for his Hot Licks video in tab with chord diagrams and proper rhythm. This is a perfect example of jazz blues in G for guitar by one of the masters. All the cool chord substitutions and single note lines are here in this tab. I have quite a few jazz guitar students working on the fine details of jazz guitar playing. If you would like this full guitar tab arrangement for free let me know. 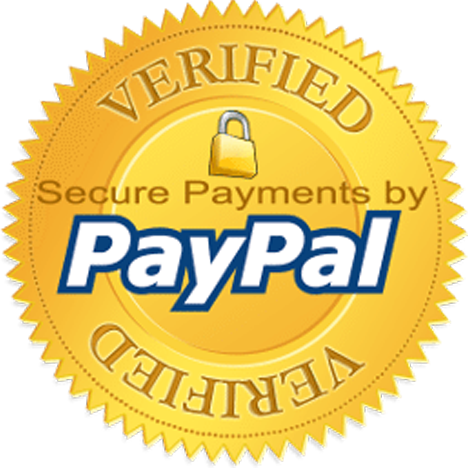 Just send in your email address using the form provided and I will send it to you. Want to improve your jazz guitar skills? Make sure to fill out the Schedule A Free Lesson form to set up a free Skype jazz guitar lesson today. Joe Pass is considered one of the greatest jazz guitarists of the 20th century. Find more great online guitar tabs on my tab, video and blog pages. Share This Jazz Guitar Tab, Choose Your Platform!